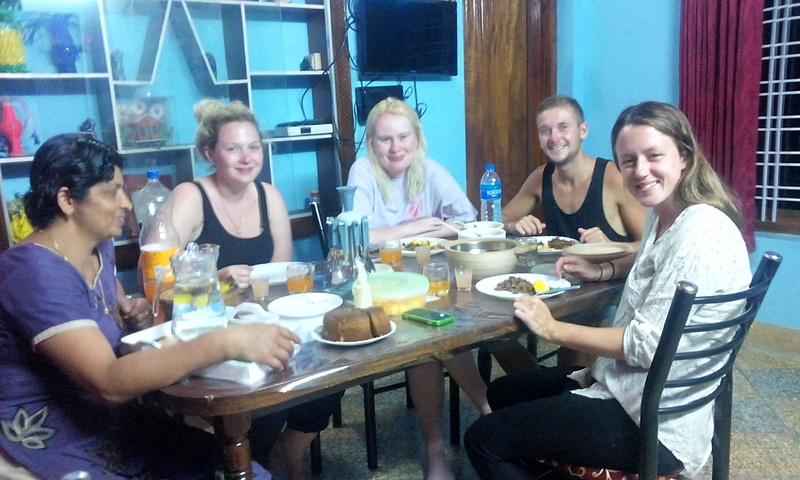 Far distant from your native place but quite close to the home-like doors; regardless to how far we travel, we all wish for certain common necessities – home type environment, friendly people around and homemade food. I can’t stay away for long from home-like touch.. 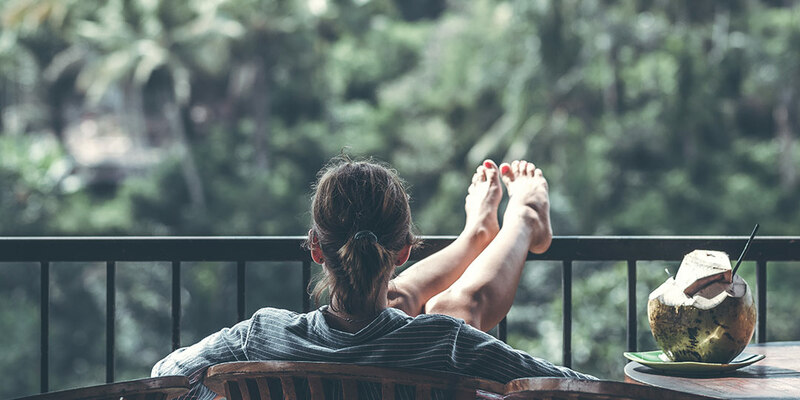 I so wish to travel to numerous place of adventure and beauty but the only problem, which stands as a hurdle on my way is easy on listening; however really hard for me to get through it – I literally can’t stay away from the home like feelings for more than one or two days. 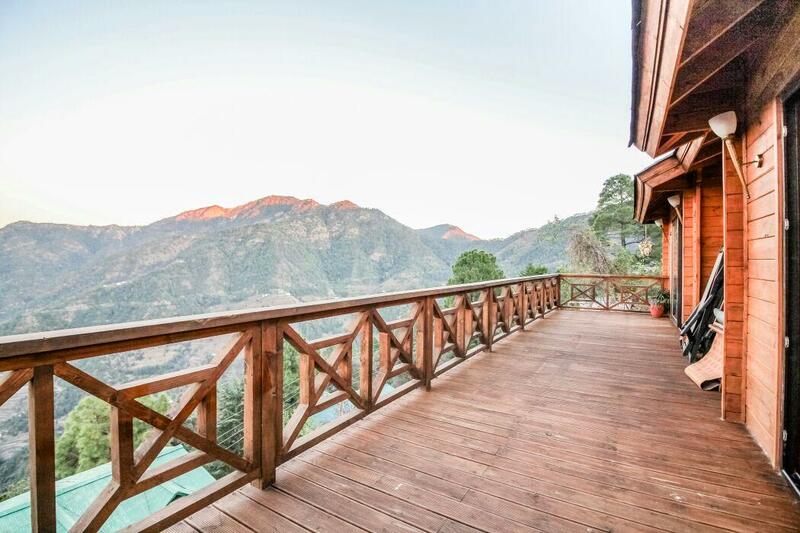 Luckily I found these Hilltop Homestays, which will eventually be my spot of stay whenever I plan of visiting these gorgeous spots of attraction. 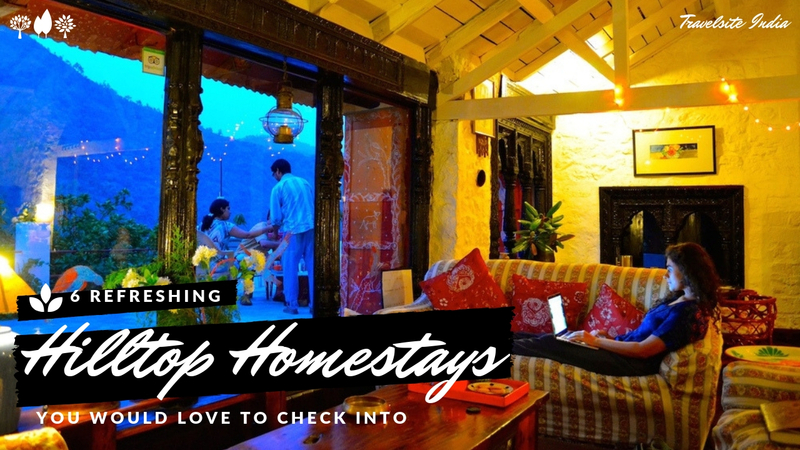 These eminent Homestays are equipped with all the characteristics that are required for home-like experience – come and stay [you will get to know once you get here]. Sit with the family members; have a knowledge-consumed conversation; known more about the local culture; see if they can suggest you a spot or two for visit; know more about varied traditions, festivals etc. Be absorbed by new learning’s and accept all the love you get full-heartedly. Listen with all the attentiveness to what the elders of the family share with you and if they ask then do share some of your exciting experiences from the past. It totally depends on how well you get along with the people around you and it’s your choice too. To how far your eyes can travel; to what time of the day you choose to sit and adore the beauty of encircling destinations. Come running in the space of refreshment and leave behind a trail for more people like you to follow the path of joyousness. 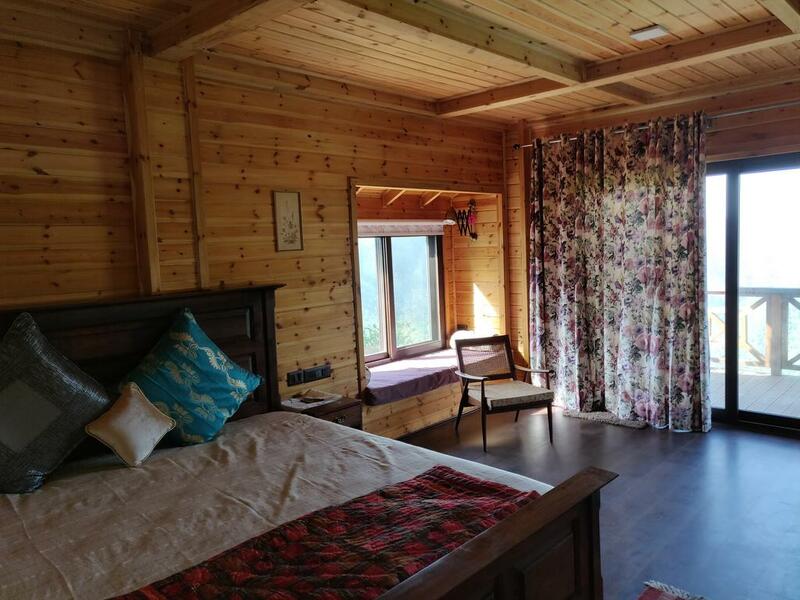 Surrounded by the green apple farms; appealing reflections of the snow-dressed mountains etc; wake up to happiness at this homestay in Manali. Avail The Services Like – Free Wi-Fi, Free Laundry Service, Free Parking and Free breakfast. You just have to walk for a few minutes from the Mall road in order to reach Mary’s Cottages. Types of Accommodations – Super Deluxe, Deluxe, Royal Family Suite, 6 Bedroom Cottage, Full cottage with 3 Bedroom and 2 Bedroom Cottage. 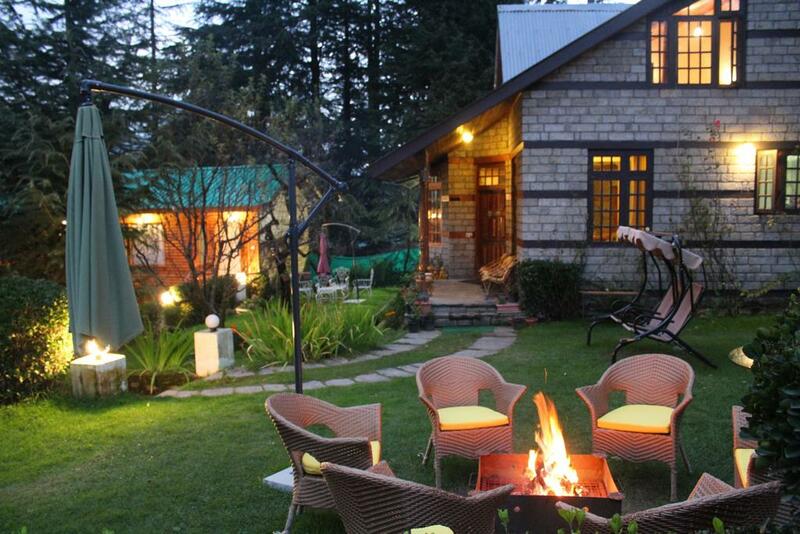 You will definitely fall in love with the lawn area [do prefer staying at this place of comfort and amenities]. Address – 1 km from mall road at, Hadimba Temple Rd, Manali, Himachal Pradesh 175131. 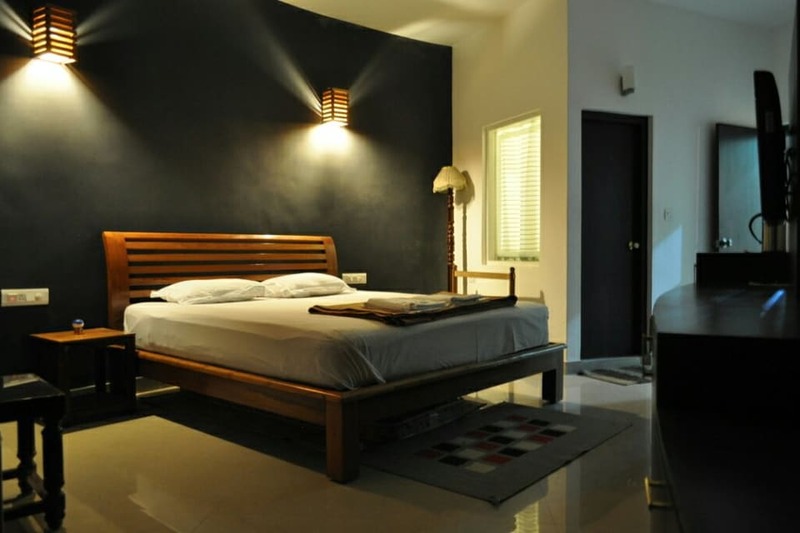 It’s situated on the Have Lock Road, Nilgiri [Tamil Nadu]; all the rooms are equipped with services like – water heater, breakfast and dinner facility, television etc. Here are the names of some nearby attractions one should pay their visit at – Ooty Lake, Botanical Garden, Racecourse, Dolphin’s Nose, Kodanad View Point etc [all of these destinations are situated at a minimal distance]. 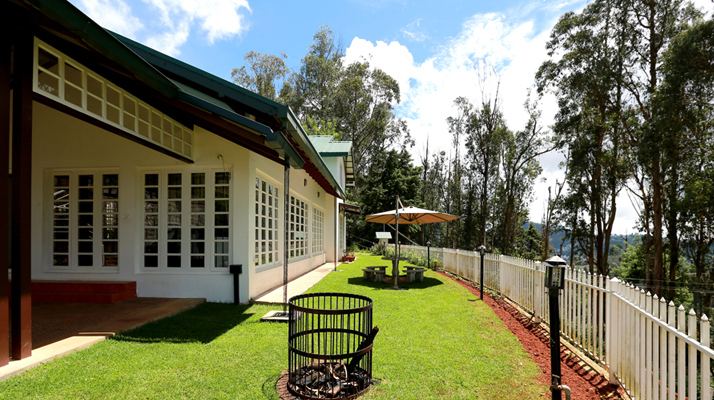 In case if you are planning on exploring the appealing hill stations of Ooty then consider staying at this place of comfort driven by some special architectural features. Address – 66/8,66/9 at RS No: 4395, TS No: C1/12 Have Lock Road, Ootacamund, Nilgiri, Tamil Nadu 643001. Wayanad is the land of greenery, wildlife and history. It’s a soulful rural district situated in the southern state of Kerala [God’s own country]. This place of beauty is adorned with the tuneful and bubbly presence of the varied species [creations of God]; best of natural formations etc. Here you can live by the experiences like – water activities, farming experiences, games and campfire. You can either settle on a decision of staying at the standard room or a deluxe room. Nearby attractions to visit – the Muthanga Wildlife Sanctuary, Edakkal Caves, Soochipara waterfalls, pookode Lake, Chembra Peak, Banasura Sagar Dam etc. 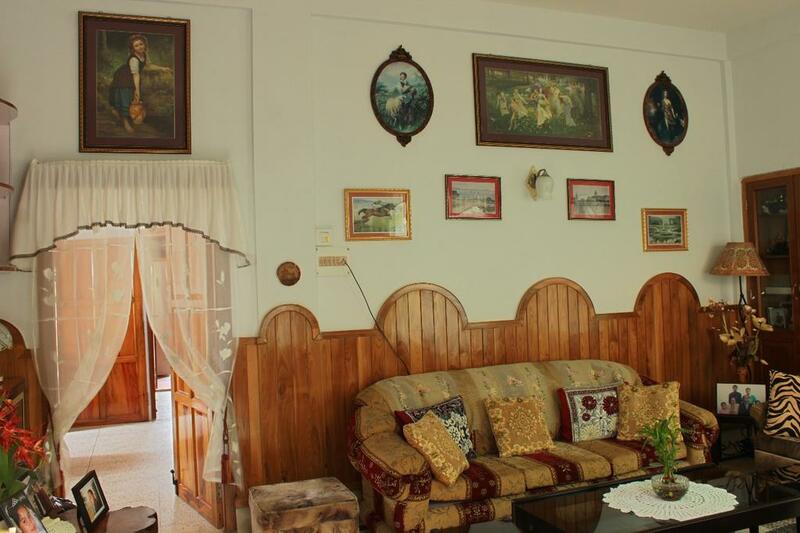 You can avail the facilities like – Wi-Fi, Fishing, Parking, Living room, Dining etc. 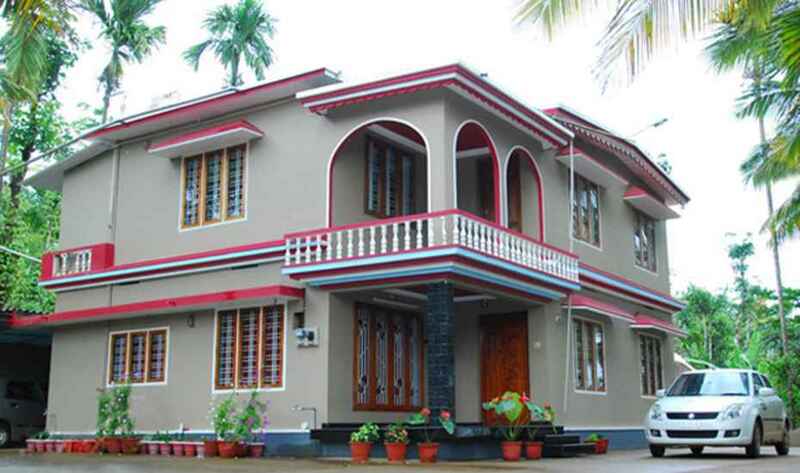 Address – Near Kuruva Island, Payyampally, Wayanad, Kerala 670646. The hilly town of Shillong is all a nature-admirer could possibly ask for; with the finest display of greenery and fresh water – it’s highly capable in stealing the visitor’s heart at a go. Wander around in the grassy alleys of forested Shillong peak – reach at a point from where you can take a look at the city views. Place your visit at the destinations like Elephant falls, ward’s lake, Umiam Lake, Shillong view Point, the manicured gardens at the Lady Hydari Park etc. 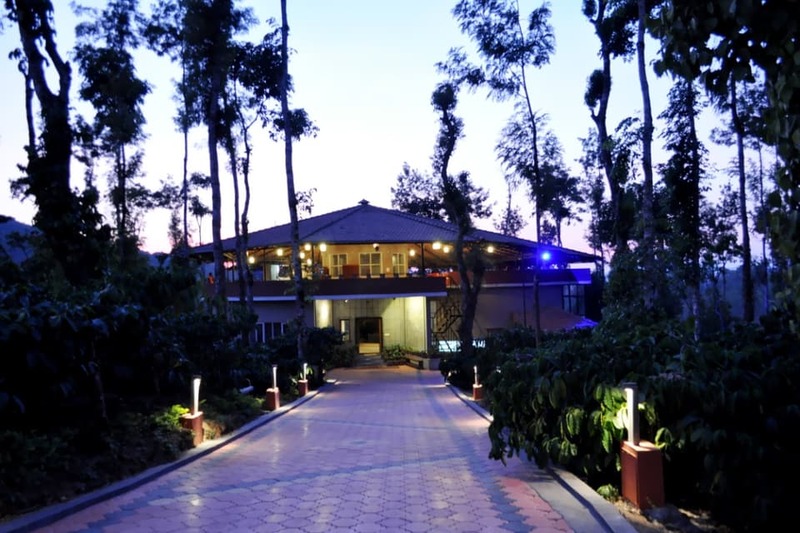 Latei Ville Inn is situated in the Block 4 [Shillong – Meghalaya]; this place embraces the presence of its guests with the amenities like – Television, Kitchen, Seating zone, Coffee/Tea Maker, Complimentary Breakfast, Free Wi-Fi etc. Address – Langkyrding Mihngi, Block 4, Near Kesee Store, Shillong, Meghalaya 793001. 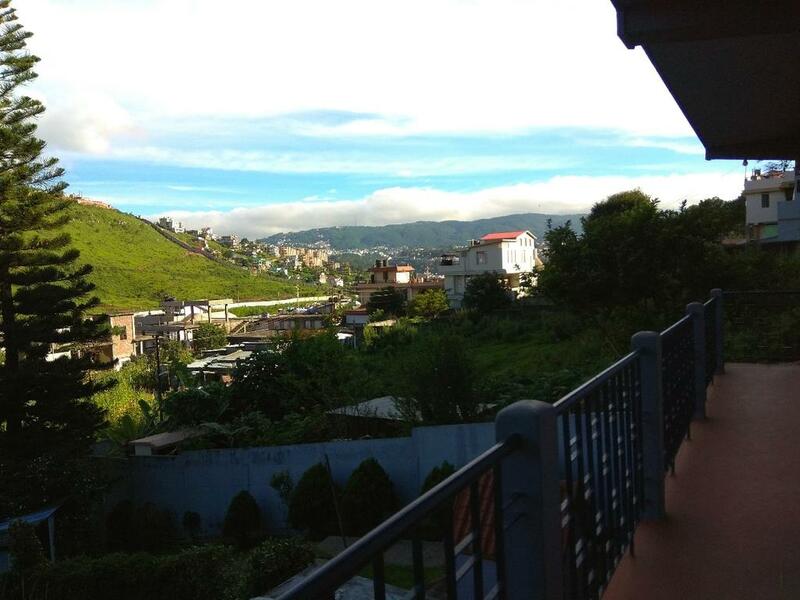 So, what are you waiting for, visit Northeast India and enjoy your hilltop homestays in Latei Ville Inn in Shillong. The Himalayan resort town of peaks, views and watery destinations; Nainital is situated in the Kumaon region of the flourishing of Uttarakhand. The cable car ride, the boat ride, the trekking trails etc makes a visit to the hill town of Nainital is truly mandatory (at least once in a lifetime). This place of stay is simply a heaven-like destination, especially for those who are really fond of clicking numerous pictures showcasing various backdrops. 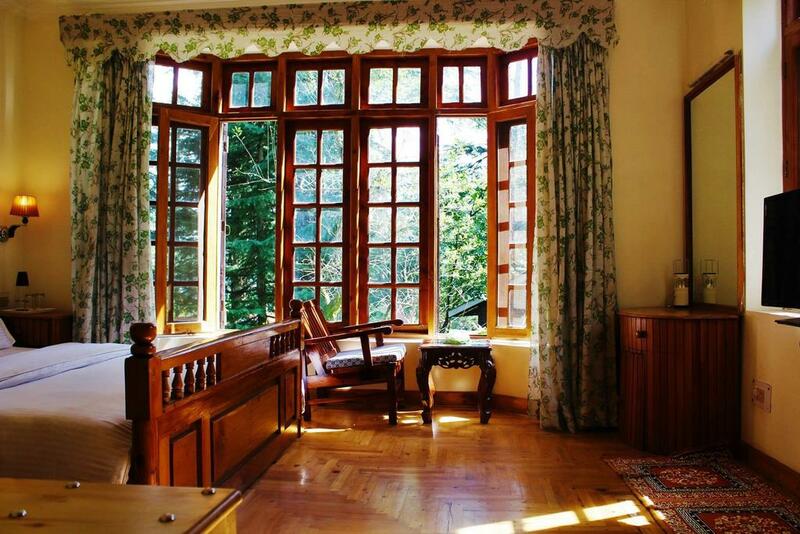 Do enjoy the hospitality and visit the spots of importance during your Homestay in the Avaas Wooden Chalets in Nainital. Address – Kate 2, dak banglow road, Nainital, Uttarakhand, 263137. 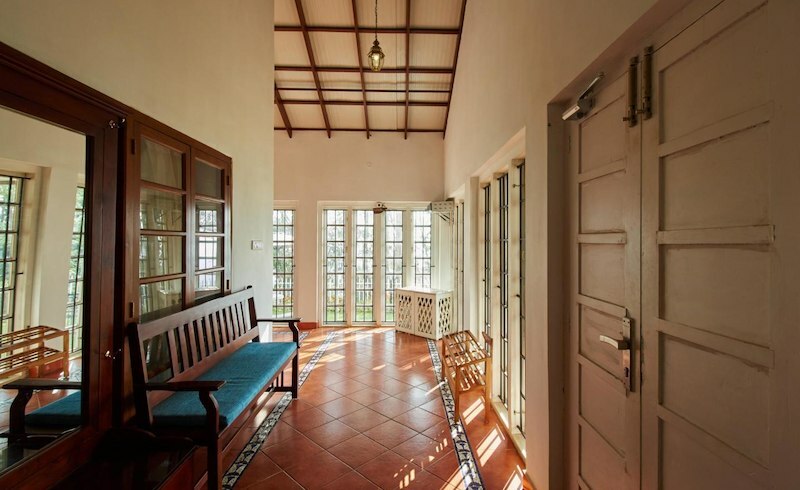 The Abbydhama Estate is situated on the Abbyfalls road (Madikeri, Karnataka); an exemplary bungalow adorned with five guest rooms, settled in a circular shape. The room, which is titled as coffee brown belongs to the owner. Nearby attractions to visit – Abbey Falls, Nisargadhama, Irupu Falls, Brahmagiri Hill, Madikeri Fort, Tadiandamol, Pushpagiri etc. Address – Abbyfalls Road, Madikeri, Karnataka 571201. 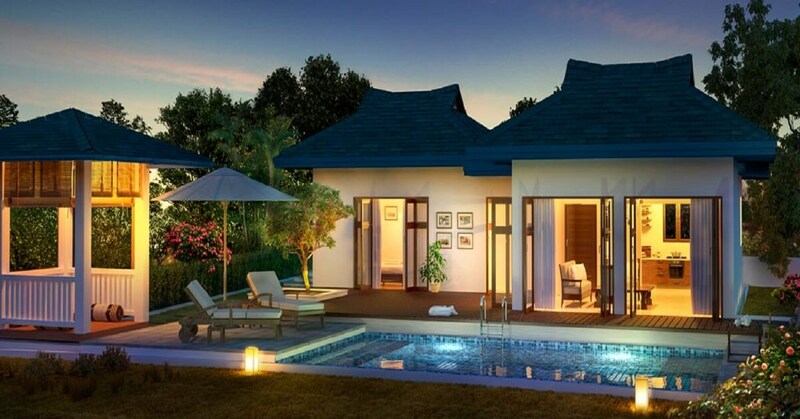 Suggested tour to enjoy your Hilltop Homestay in Abbydhama Estate in Coorg with South India tour packages. Being the land of diversity; country India is equipped with all – from the historical monuments to a serene hideout destination, from the hilltops to the depth infused watery destinations, from the jungle backdrop to the palm-lined beaches – it stores all what one can ask for. Whenever you plan on placing your presence in the above-listed zones of India then do prefer staying at these happening destinations of stay. All on your own or with a huge group of close friends or with a few family members – do come to India.